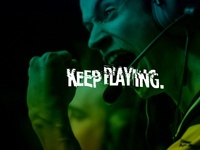 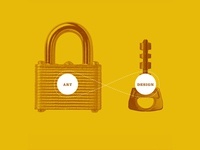 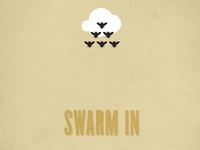 Art & Design "Lock Up"
Swarm In poster (3 of 3) — Third in a series of posters promoting our agency annual summer picnic. 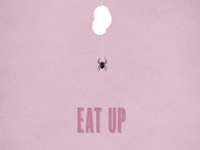 Eat Up poster (2 of 3) — Second in a series of posters promoting our agency annual summer picnic. 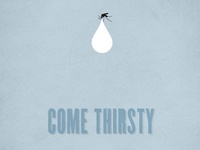 Come Thirsty poster (1 of 3) — First in a series of posters promoting our agency annual summer picnic. 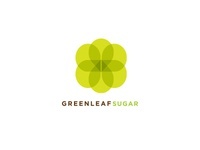 Greenleaf Sugar logo — Conceptual mark for a Brazilian sugar manufacturer. 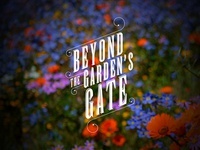 Beyond the Garden's Gate logotype — Created for an attraction at a popular amusement park. 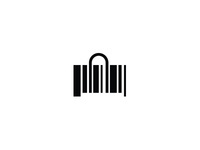 Fascina logo — Logo for a line of girl's dance wear products. 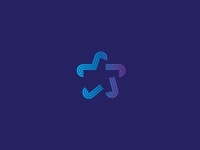 Exegy logo — Logo for technology driven company focused on data mining. 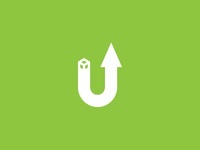 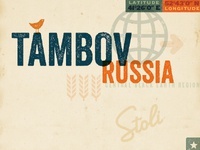 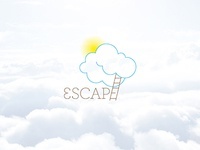 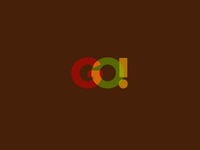 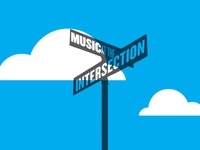 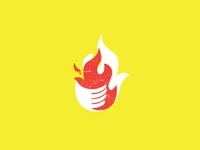 Escape logo — Campaign logo for a weekend getaway promotion. 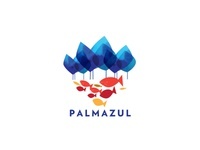 Palmazul logo — A concept for an all-inclusive and interactive ocean resort. 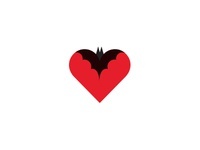 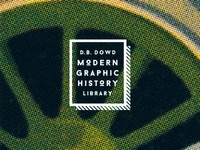 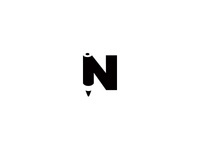 FreeDumb wordmark — Current political commentary.